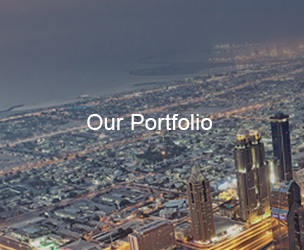 Siemens LLC, established in October 1999, manages the activities of the company in UAE and is part of the brand’s footprint in the Lower Gulf region. Siemens is currently represented by four regional companies that are based in UAE, Bahrain, Qatar, Oman and Yemen, which comprise the Lower Gulf territory. 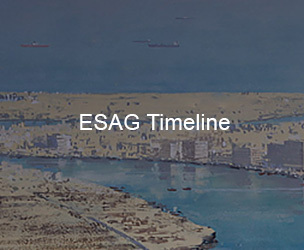 The Easa Saleh Al Gurg Group also has a long historic association with the Siemens brand in the UAE, as a business partner and shareholder since 1973. As the region builds its future by investing in advanced technology, Siemens holds the solutions to take forward the aspirations of the UAE, which majorly focuses on development of infrastructure. An active partner in building infrastructure, for Siemens the key word is ‘sustainable.’ Siemens AG has been ranked the most sustainable company in its industry for the fourth time in a row by the Dow Jones Sustainability Index. The company is the world's largest provider of environmental technologies. More than one-third of its total revenue stems from green products and solutions. The global strength and diversity of the Siemens organisation is also reflected in this region in a wide array of industries; ranging from energy to communications and automation to medical solutions. 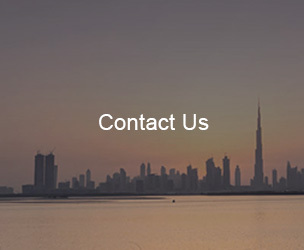 In the UAE, solutions from Siemens are visible in the Industry, Energy and Healthcare Sector. The company’s expertise in IT infrastructure is also reflected in all undertakings, with a portfolio of solutions that are at the forefront of innovation.